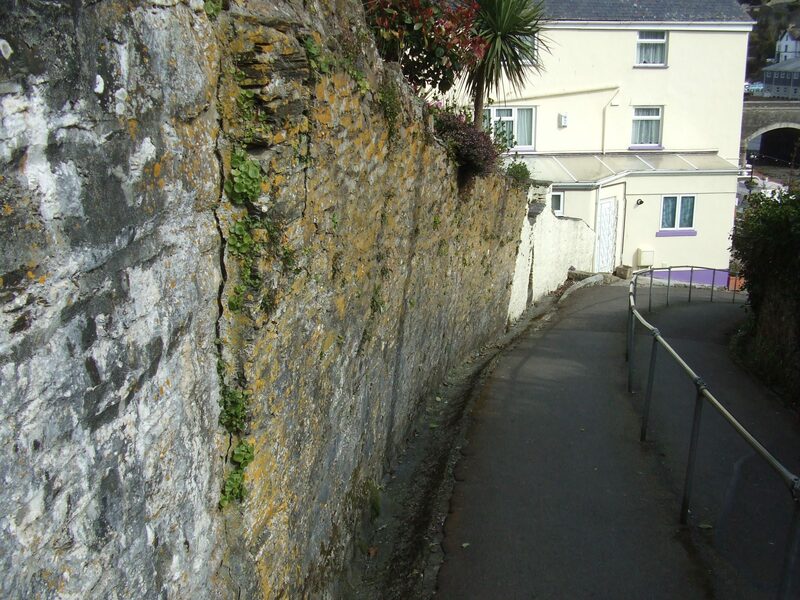 When the owners of this successful Bed & Breakfast identified a potential problem with a retaining wall on their property, they called on us to provide advice and guidance. 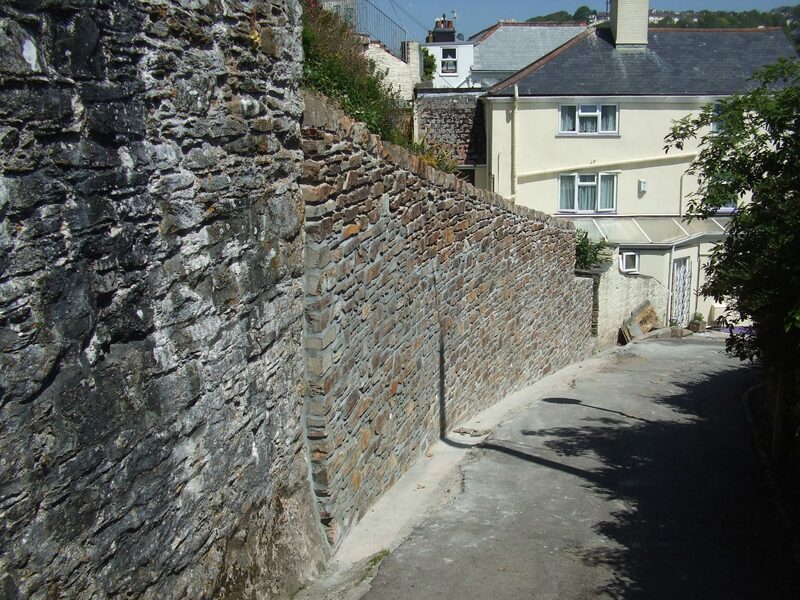 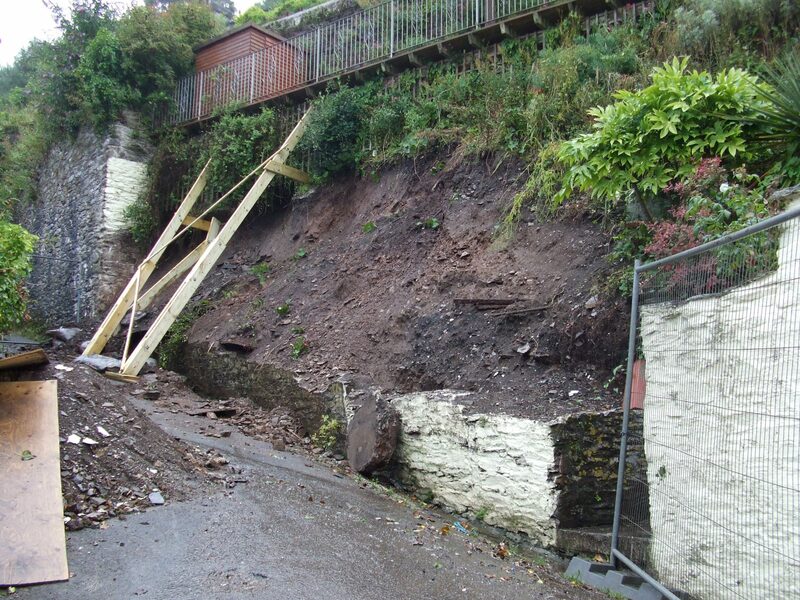 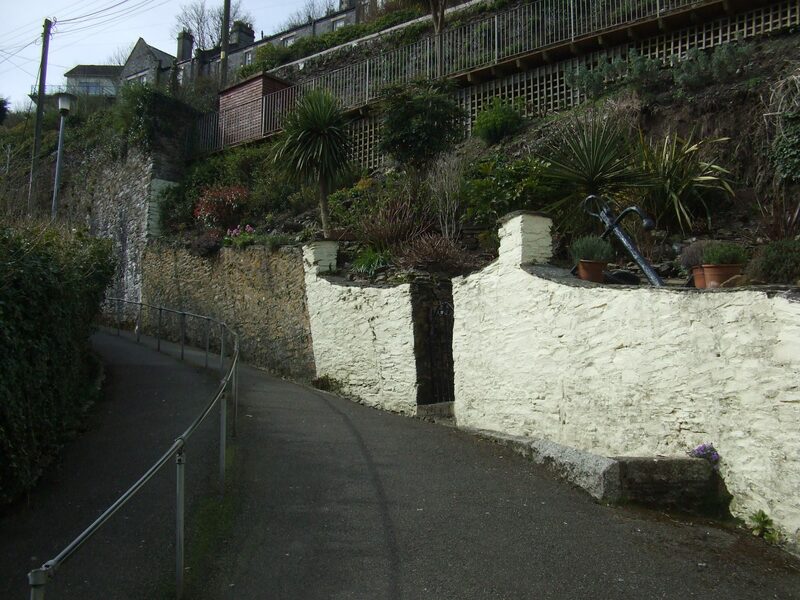 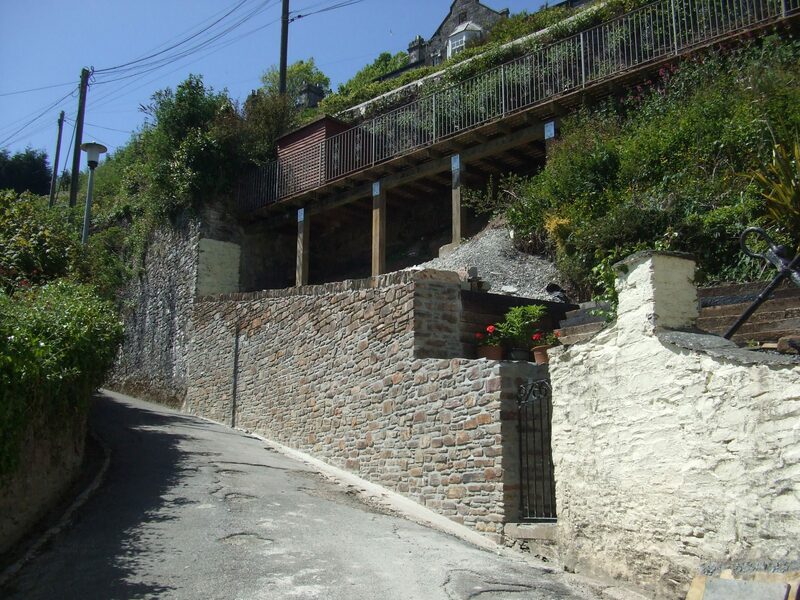 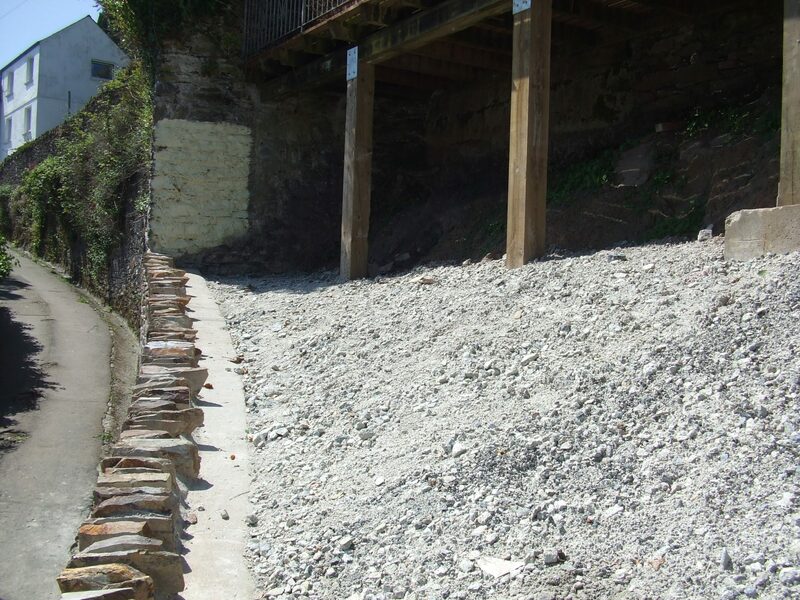 Situated off Looe harbour, between a public footpath, a steep slope and a road above, the wall which was showing signs of recent movement required works to be made safe. 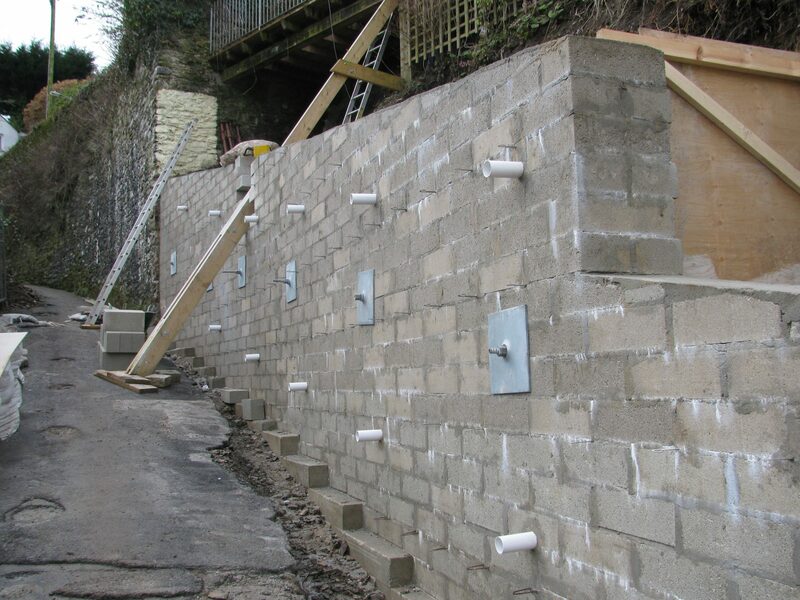 Taking account of the client’s requirements and the need to provide a robust and workable solution meeting the Technical Approval requirements for the Highways Authority, James Lockyer Associates provided a design for the new wall and monitored the construction works on site.